This Groovy Witch and her family are from Florida. 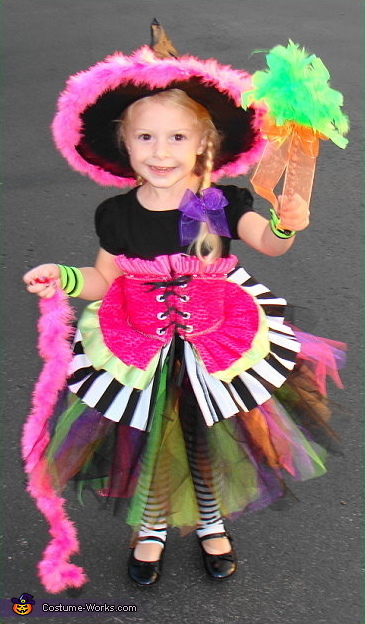 Check out other homemade witch costume ideas on this page. nice! creative.wish i can sew.